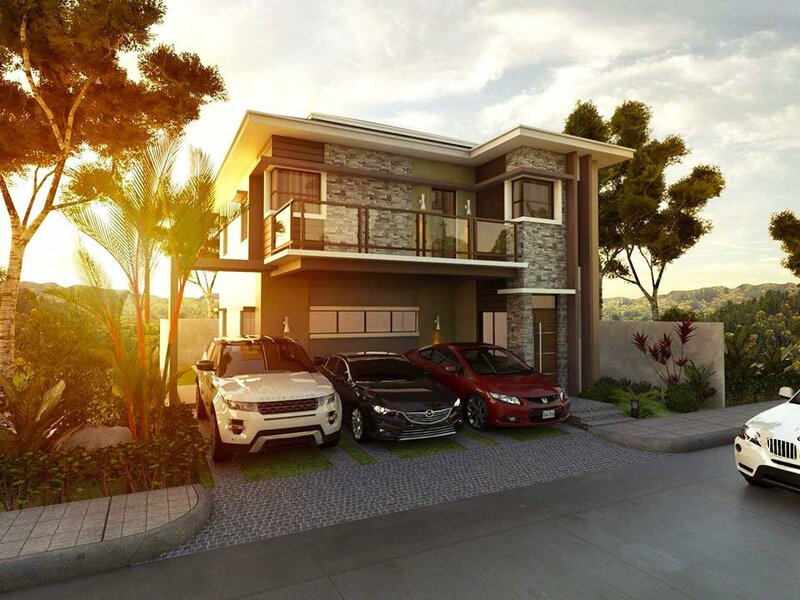 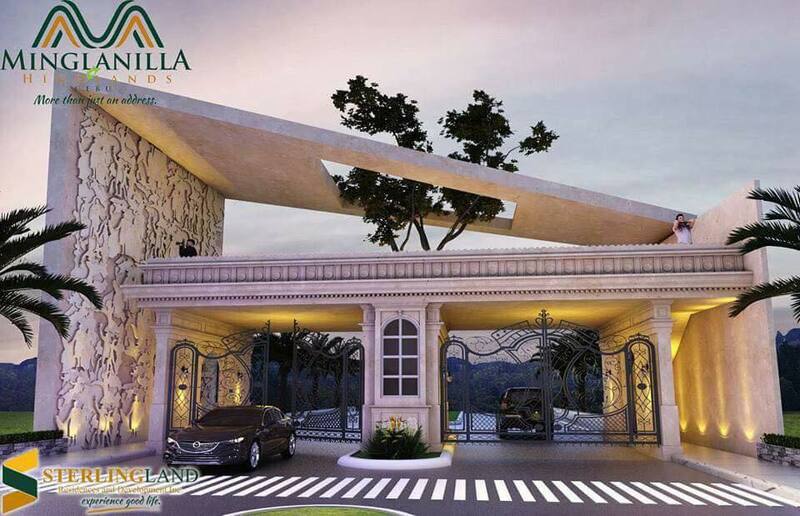 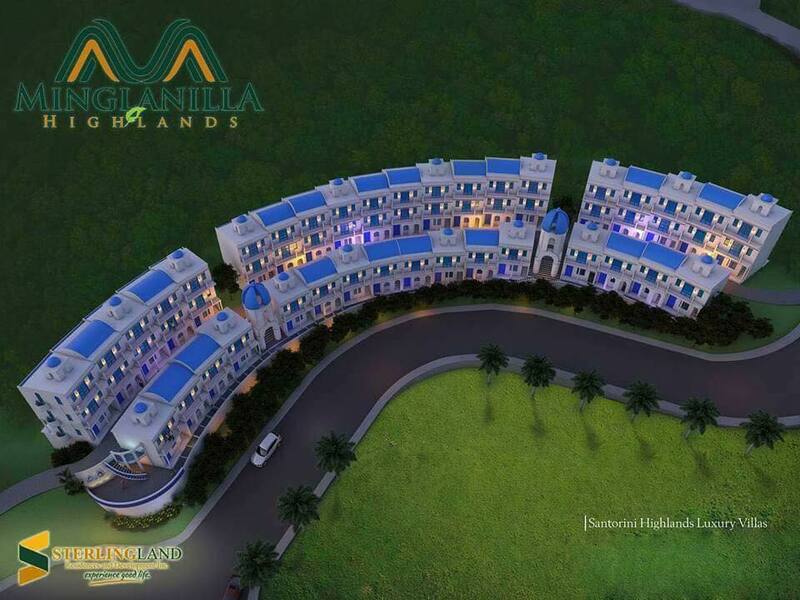 Minglanilla Highlands complements both city and coastal views with secured and green communities including wide open spaces for an active lifestyle. 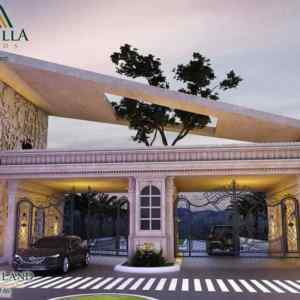 Minglanilla Highlands is designed to minimize the disturbance of its natural landscape and topography. 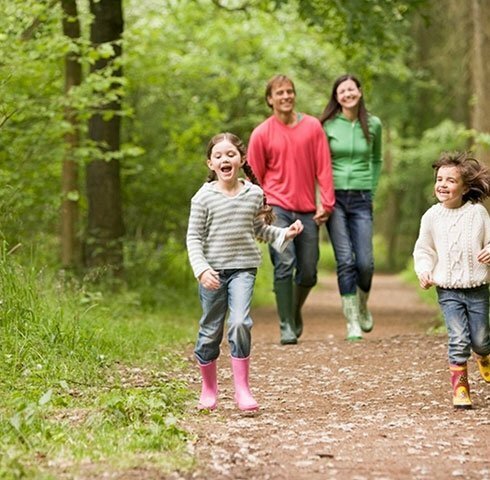 The community is planned to have continuous pathways to encourage walking, jogging, and biking as well as bringing the people closer to nature. 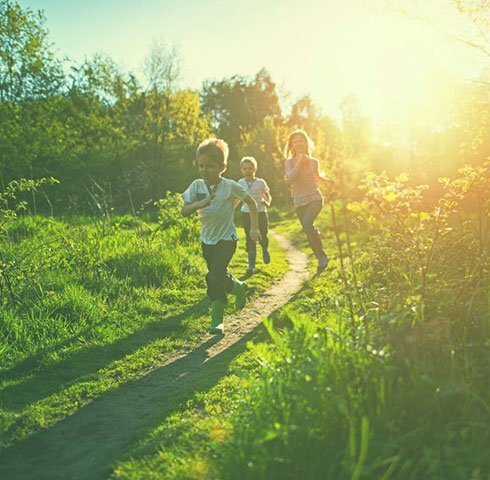 Native plants and organic landscaping techniques will be used to reduce the need for chemicals and lawn maintenance. 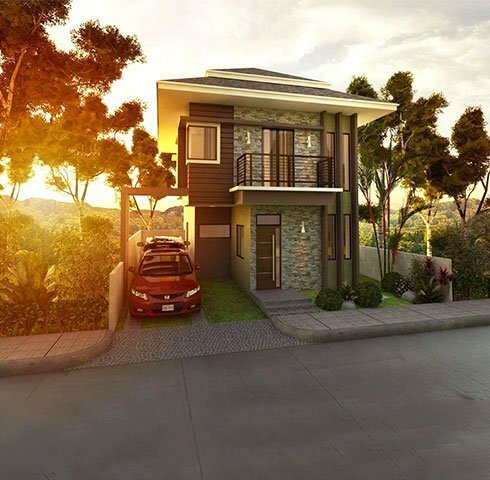 Located in an uphill site in Tubod, Minglanilla, Cebu. 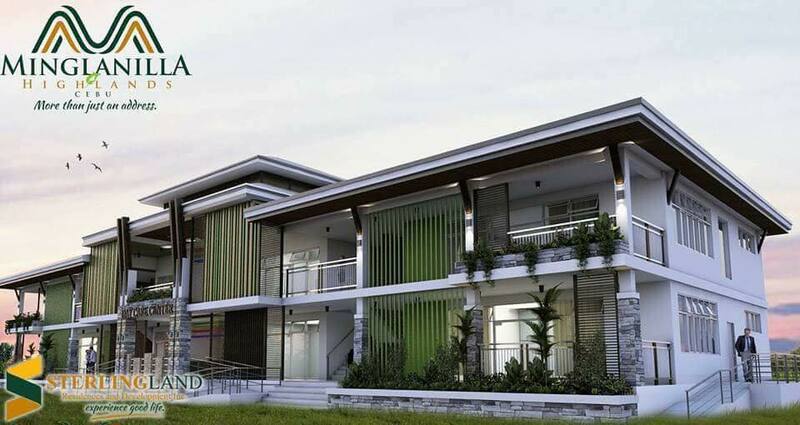 Minglanilla Highlands offers scenic views of the sea and mountains from its 25-hectare expanse. 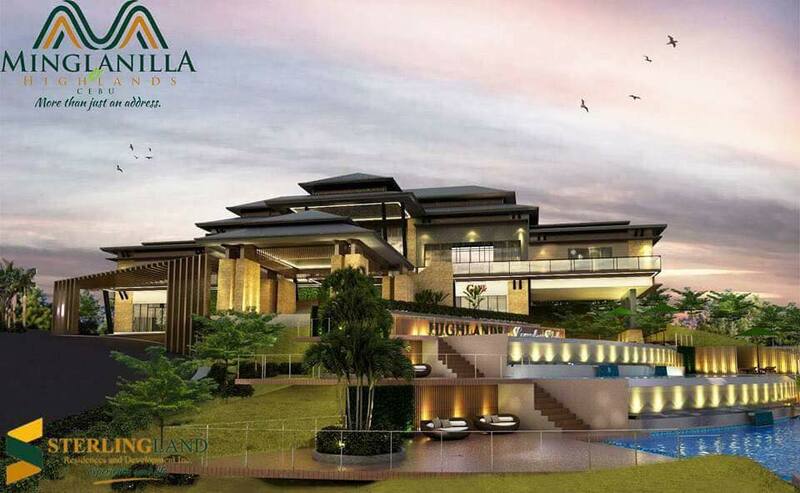 Minglanilla Highlands sets the benchmark for property development that considers people first through its human-scale design, planet Earth through respecting the site’s natural topography, profit through an efficient mixed-use development, and spirituality by providing serene venues for reflection and worship. 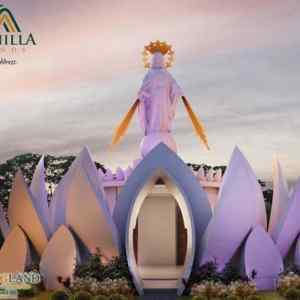 With Mountain Resort Clubhouse, Our Lady of the Miraculous Medal Shrine, Wedding Chapel, Pre-School, Bed and Breakfast, Al Fresco Dining, Commercial Strups, Sports and Recreational Facilities, Orchard, Forest, Edible Landscaping. 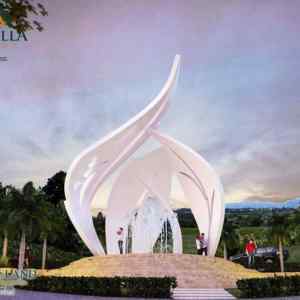 The project is master planned by renowned Filipino Architect and Urban Planner Felino “Jun” Palafox Jr. together with his team of consultants. 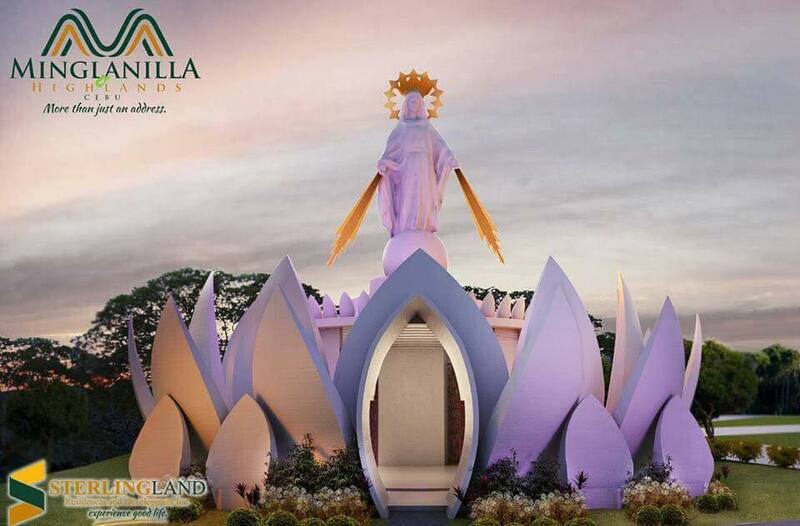 Conceived to foster and harness devotion and faithfulness with the Shrine of Our Lady of the Miraculous Medal inspired by Rio de Janeiro’s Christ Redeemer. 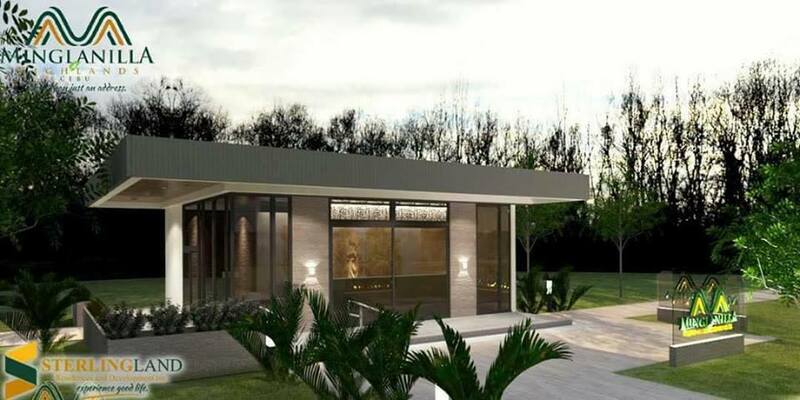 Every feature of the project will be designed with environmental sustainability in mind and the concept that “a community is a living part of its natural surroundings. 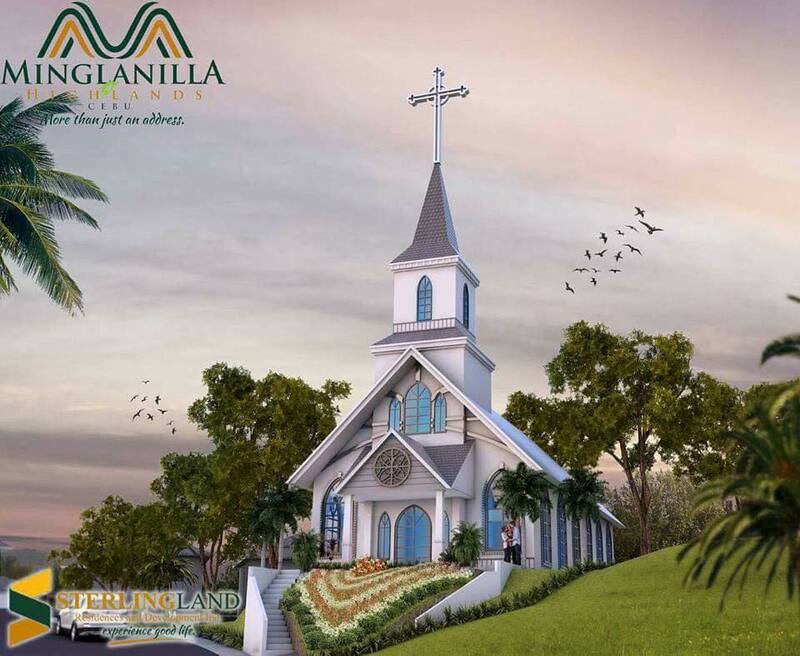 Come home to Minglanilla Highlands where residents experience all the good things in life, commune with nature and be able to constantly nurture family relationships. 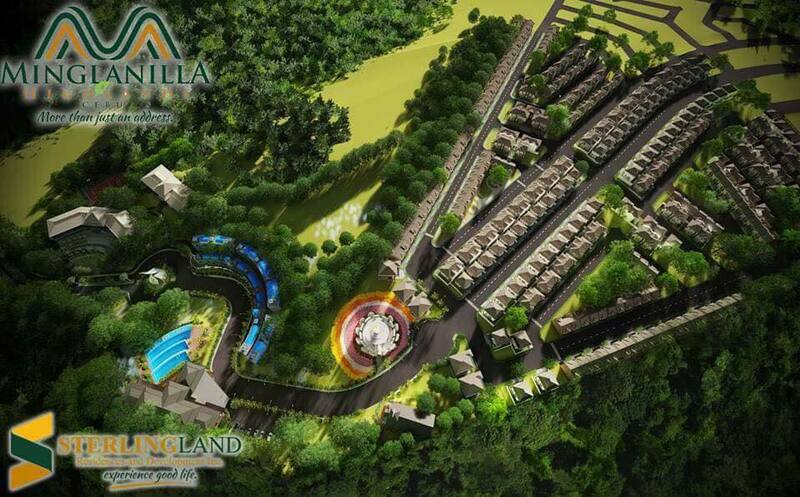 Developing Communities where people experience good life, only at Sterling Land Residences and Development Inc.
Envisioned to become a model of future mountain resort inspired communities in the Philippines, Minglanilla Highlands brings together places to live, work, shop, dine, recreate, worship, educate, and learn. 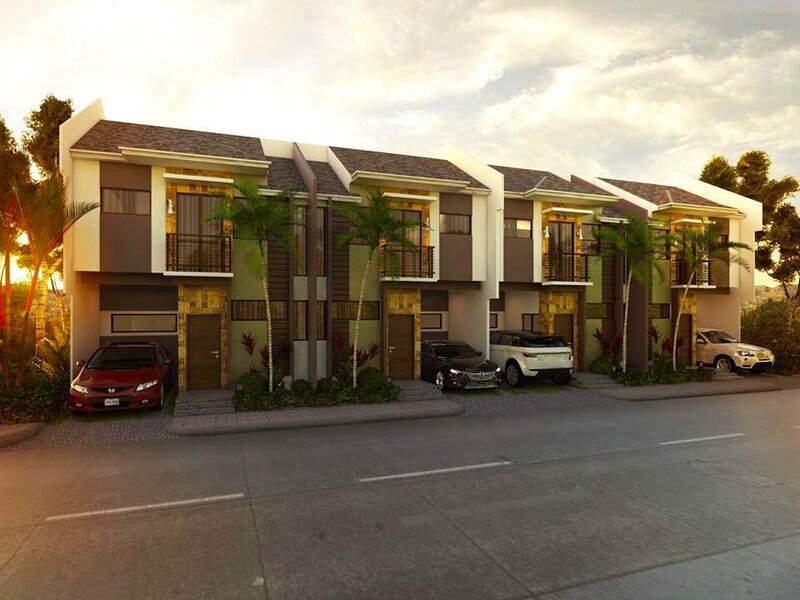 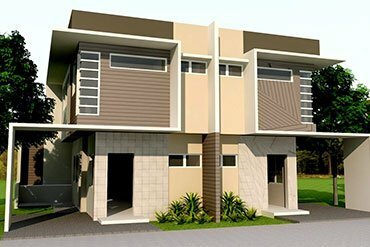 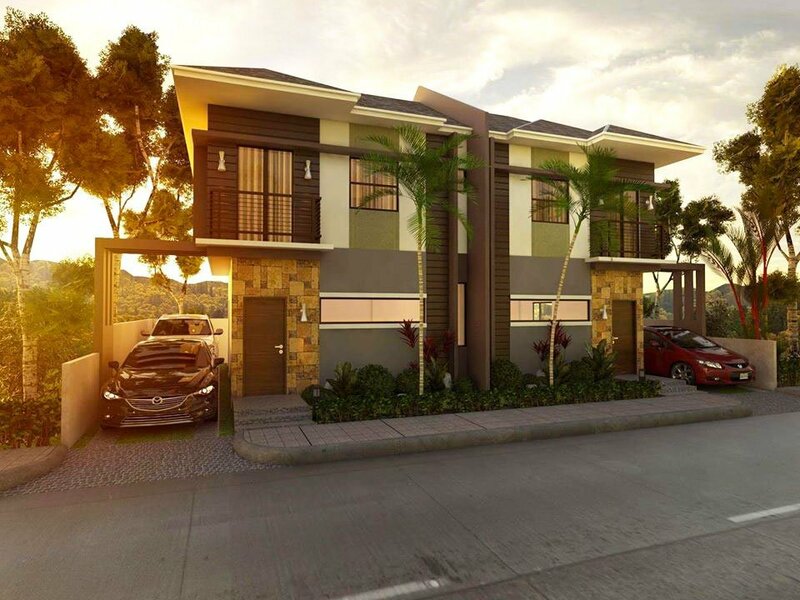 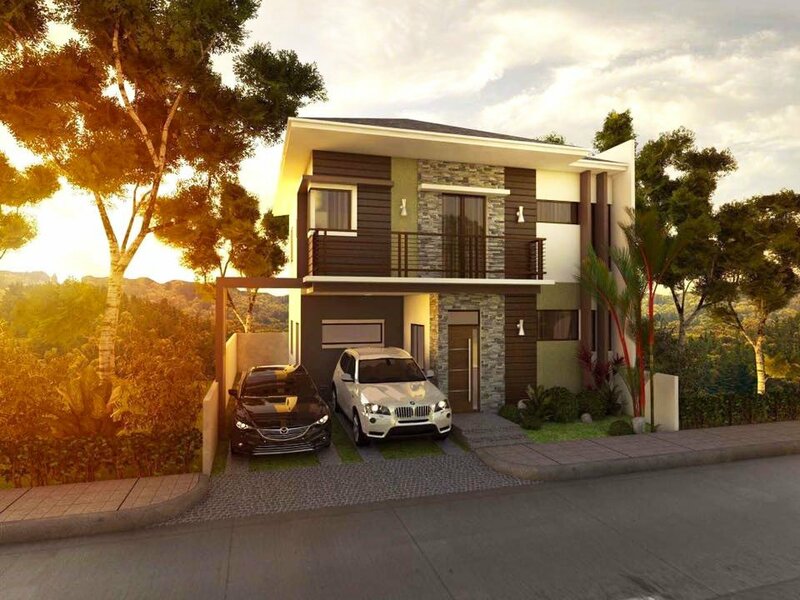 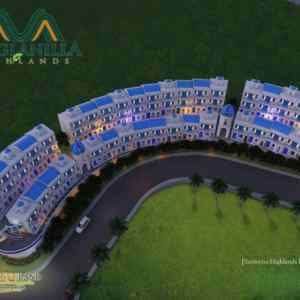 Minglanilla Highlands also offers a variety of dwelling units from multi-family to single-detached homes, making it an inclusive neighborhood. 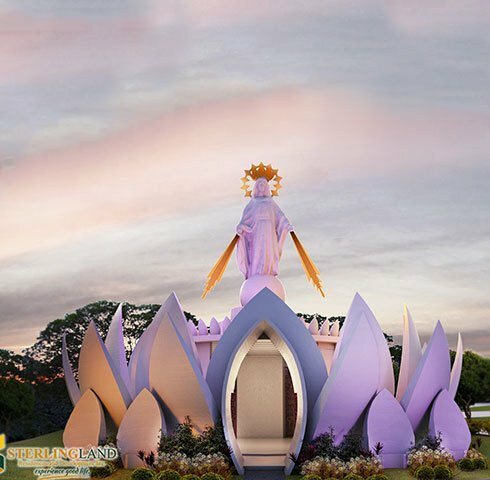 Palafox Associates, commissioned by SterlingLand to create the master plan of the community development, considered a dynamic mix of uses and amenities such as tourism information center, mixed-use commercial, outdoor events area, mini golf course, a place of worship, pilgrimage site, meditation gardens and parks. 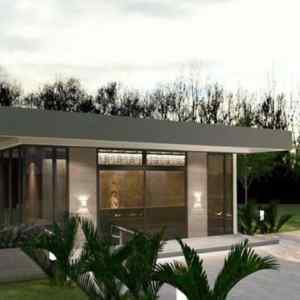 It will be designed to cluster houses that will follow the natural contours of the environment to have minimal damage and effect on the natural setting, allowing for a more harmonious relationship between people and nature. 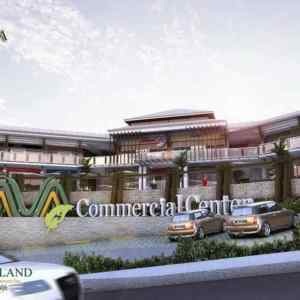 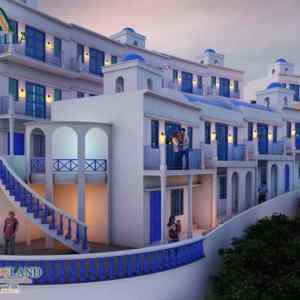 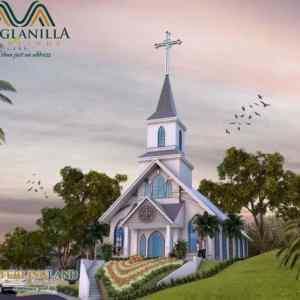 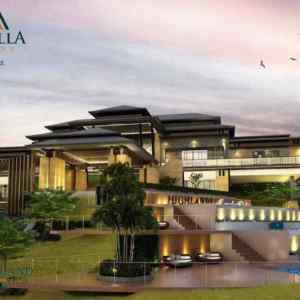 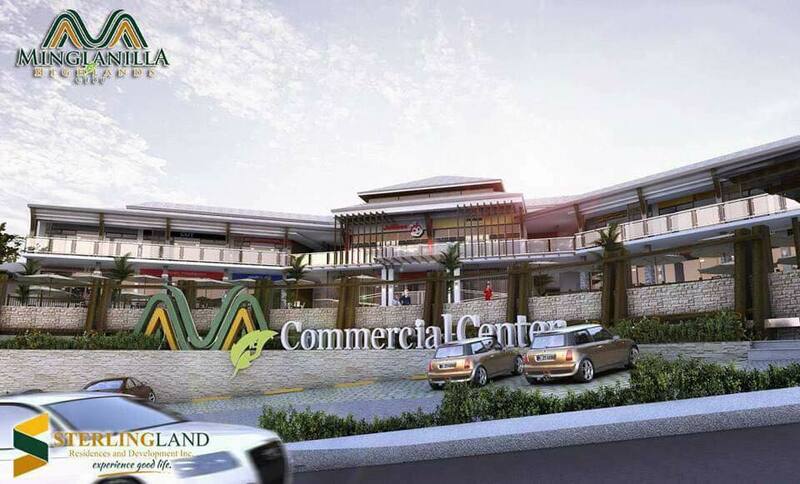 Minglanilla Highlands will target the upper mid-market segment including business executives, overseas Filipino workers, business process outsourcing workers, and those married to foreigners, among others. 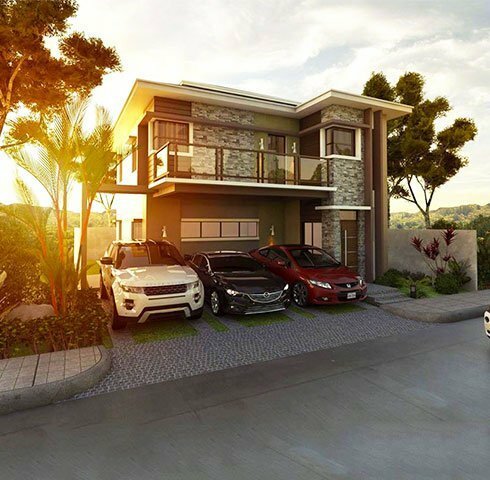 All being two-storey structures with four bedrooms and one to two car parks, located uphill or downhill, depending on the buyer’s preference. 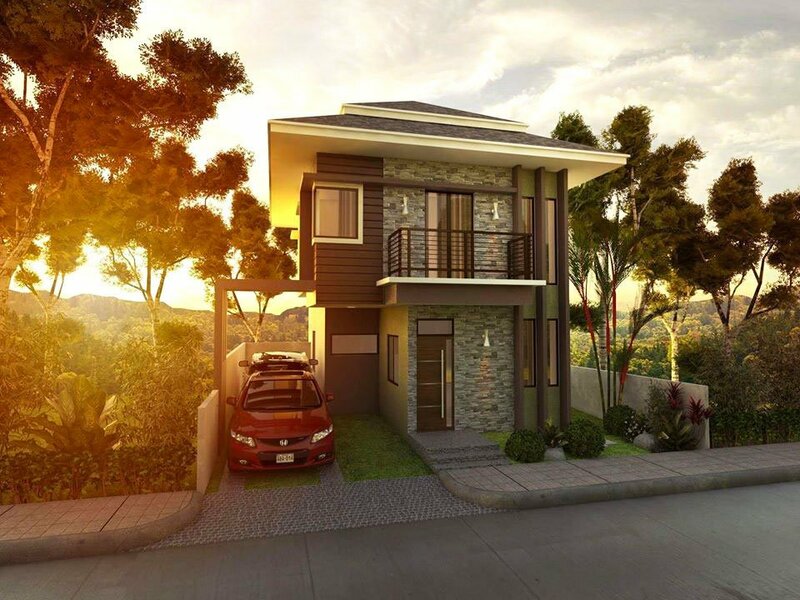 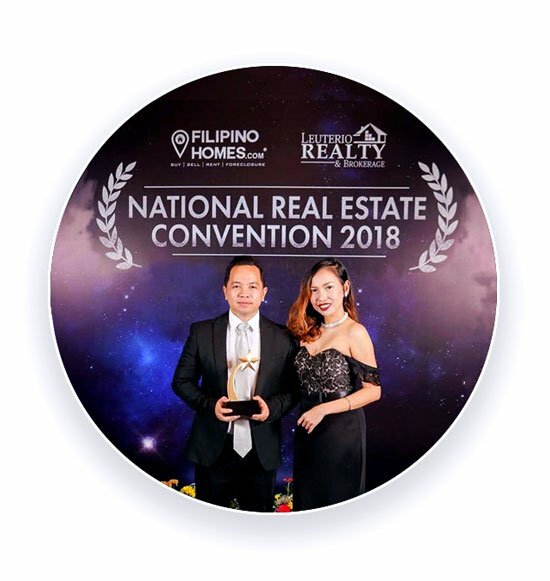 The developer has designed the project to be an integrated township development, with globally renowned urban planner Architect Jun Palafox doing its conceptual master plan. 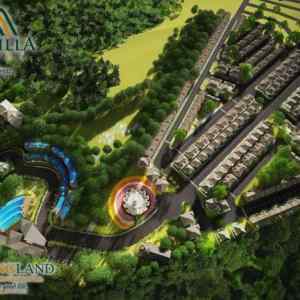 The residential mountain resort project is approximately 2.8 kilometers northeast of downtown Minglanilla, located on a 25-hectare uphill site. 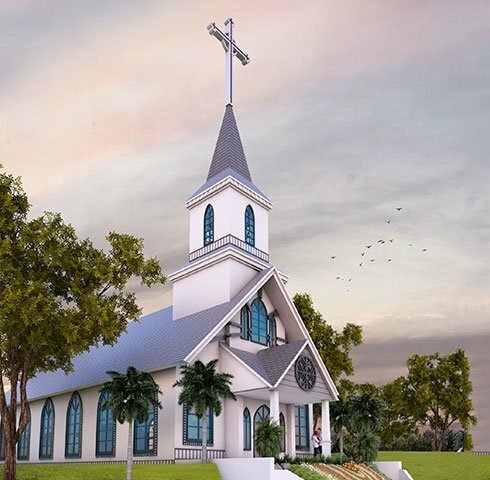 The residential project will also have other amenities such as a wedding chapel, lifestyle hub (where various dining and recreational facilities will be housed), pool, day care center, retirement village and organic landscaping. 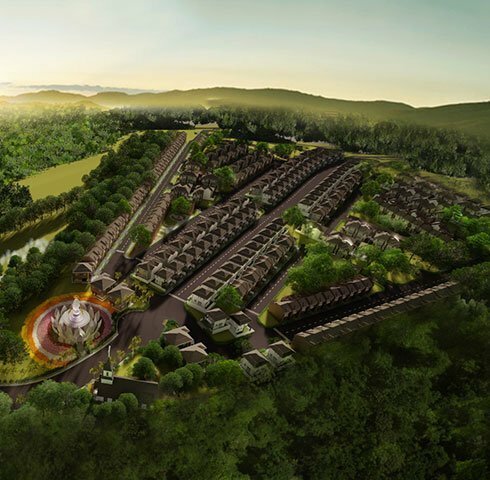 There will also be commercial establishments and arcades to be built. 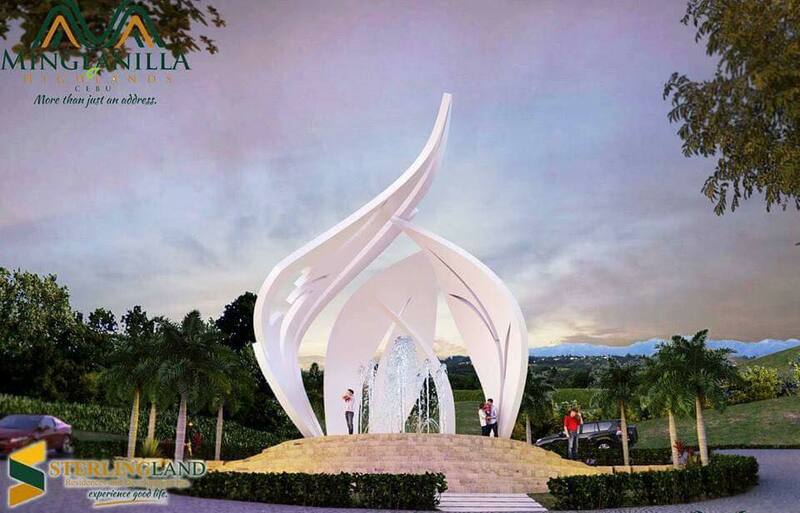 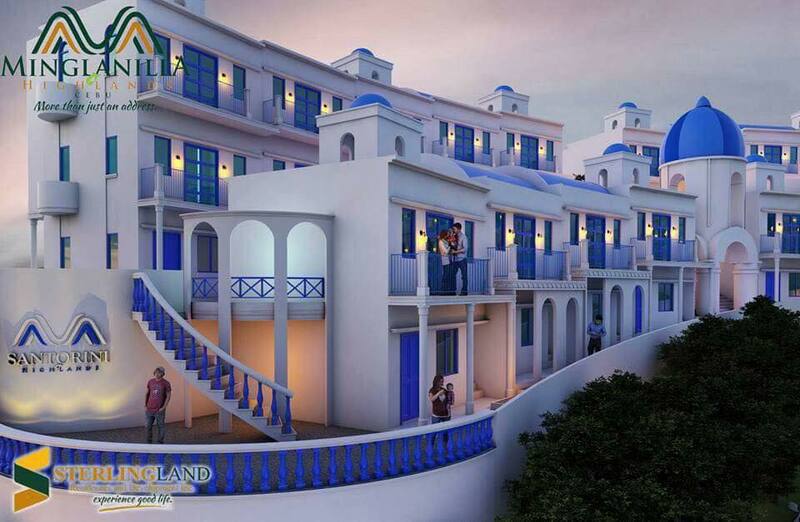 Sterling Land aims to develop an environmentally, socially and spiritually responsible community that will enhance the quality of life where residents can nurture the joy of living, the serenity of space, the warmth of a family and the peace of a secured future. 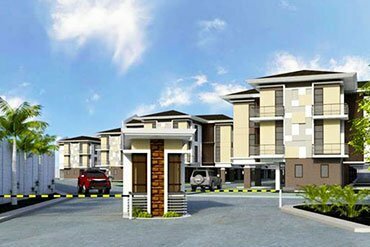 Sterling was established in 2013 and has been engaged in the financing business for 28 years before it entered the property development sector five years ago. 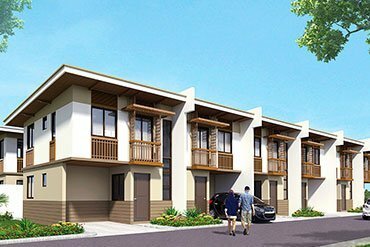 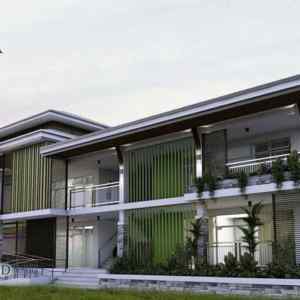 Minglanilla, a first income class municipality of Cebu’s south, is home to a number of housing projects.